At the end of the third quarter of 2012, 375 archaeological excavation licenses had been issued by the National Monuments Service. This represents just 67% of the 558 licenses issued in 2011. These quarterly results will not have analytical value until year on year comparisons can be made beginning in 2013, however, if this trend continues the number of licenses issued in 2012 will be at least 10% less than 2011. 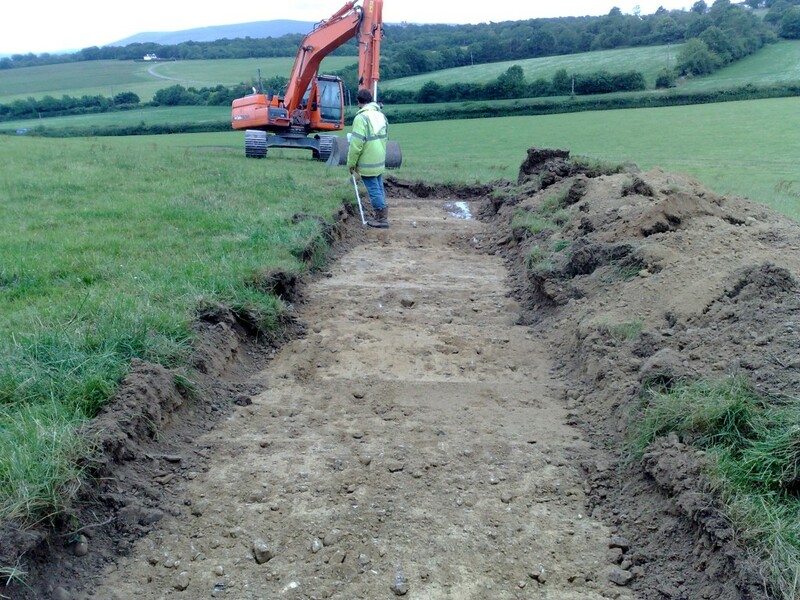 The continuing decline in archaeological activity is paralleled in the Irish construction industry. The Ulster Bank Construction Purchasing Manager’s Index fell to 40.7 in August from 42.2 in July and 42.5 in June the fasted pace of decline since September 2011. New data is good news for Irish archaeology indicating the decline in excavation is slowing. This entry was posted in Archaeology, Development and tagged Archaeology, construction, excavation licenses by Charles Mount. Bookmark the permalink.